We created Ace Valley to bring our philosophy of Quality + Simplicity to cannabis. Ace Valley is a cannabis brand from the team behind Ace Hill. We created Ace Valley to bring our philosophy of Quality + Simplicity to cannabis and offer curated, user-friendly products. We’re building a unique portfolio of cannabis products of the highest quality. 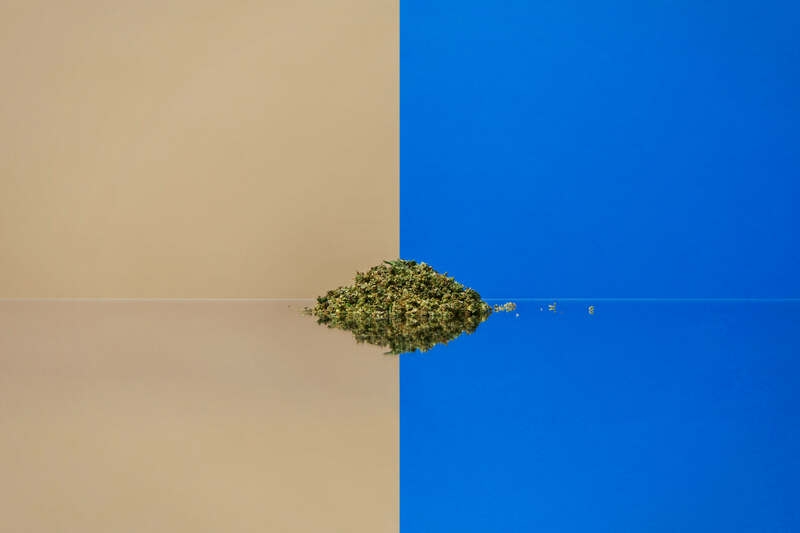 We partner and collaborate with experts in cannabis cultivation who care as much as we do about the little things to give people pure and easy-to-understand cannabis products designed with consistency and premium quality in mind. We’ve partnered with the expert growers at Flowr to source premium, hand-trimmed, non-irradiated cannabis cultivated in the heart of the Okanagan Valley, British Columbia for Ace Valley pre-rolls and dried flower. Ace Valley cannabis is expertly grown in Flowr's purpose-built, pharmaceutical-grade, state-of-the-art facility to ensure products of the highest quality and consistency. Ace Valley pre-rolls and dried flower are available in two specially curated strains, designed with premium quality and consistency in mind. Ace Valley Sativa (aka Ice Cream) is known for its smooth, creamy, vanilla taste and smell. Unlike other heavy or intense cannabis strains, it is carefully grown to moderate THC levels. 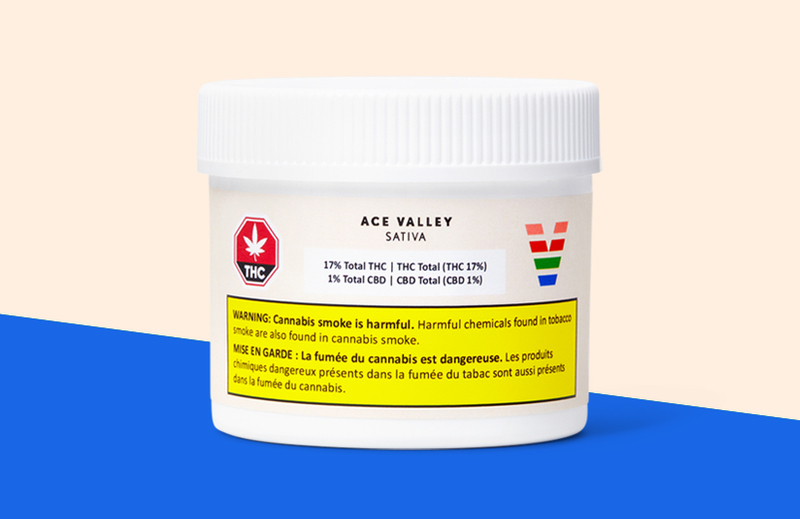 Ace Valley Sativa is hand-trimmed by expert cultivators in Okanagan Valley, BC, not irradiated and available for sale as pre-rolls and dried flower. Ace Valley CBD (aka Durga Mata CBD) is a high-CBD strain with an earthy, citrusy taste and smell. It is a uniquely balanced and carefully designed product with a target 2:1 ratio of CBD to THC. 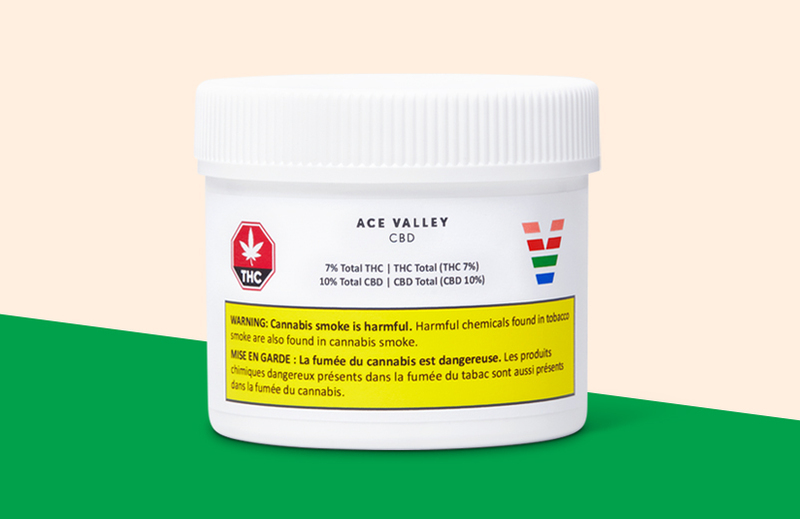 Ace Valley CBD is hand-trimmed by expert cultivators in Okanagan Valley, BC, not irradiated and available for sale as pre-rolls and dried flower. Ace Valley is proud to be one of the only brands in Canada with cannabis that is grown so carefully that it doesn't need to be irradiated. While many licensed cannabis producers spray their cannabis in order to remove contaminants like mould in compliance with Health Canada’s strict growing standards, Ace Valley is proud to be one of the only brands in Canada with cannabis that is grown so carefully that it doesn't need to be irradiated. 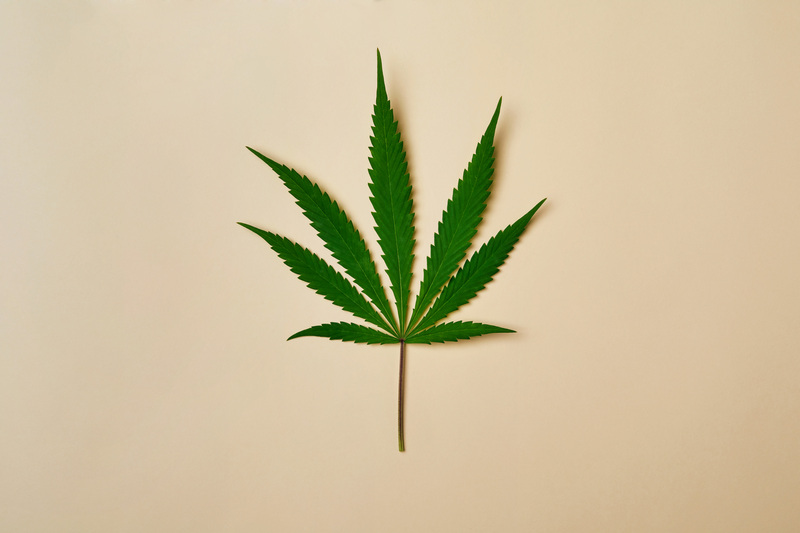 Irradiation is a controversial sterilization process (often used to kill bacteria in food) that has also been said to damage cannabis by affecting the plant and its terpenes. That means it can also affect your cannabis experience (taste, smell, etc). 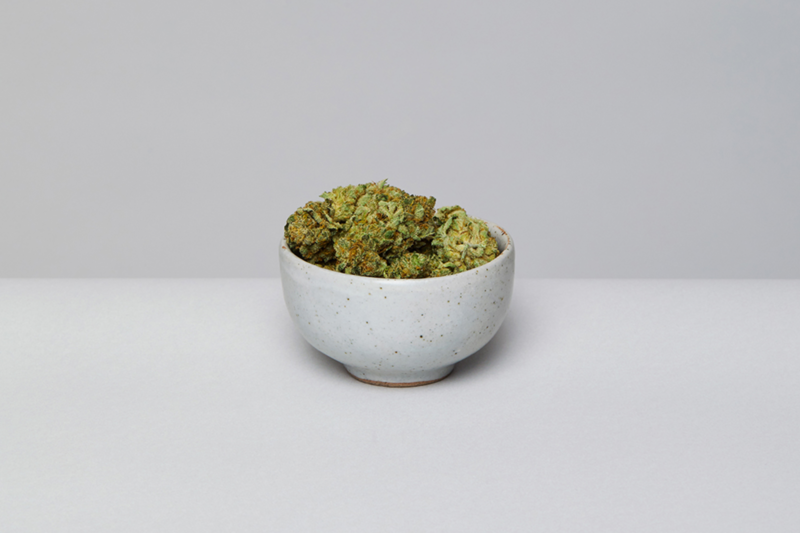 Offering non-irradiated cannabis is part of how we provide rare, pure and premium quality cannabis for customers. You must verify that you are 19 years of age or older to enter this site. 🤔 Ah dang... gotta be 19 or over!